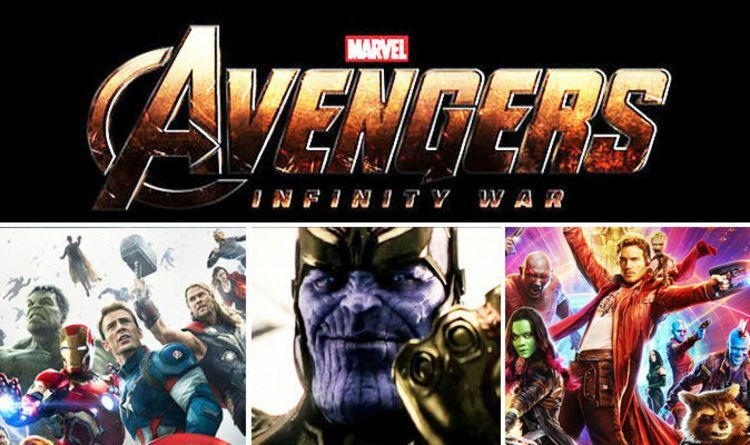 Thanos and the Guardians of The Galaxy will always have a connection that is unlike any other in Marvel Cinematic Universe. It is the only team that has both of Thanos’daughters (Nebula and Gamora) as team members and it may also be the only team that could actually kill Thanos in Infinity War. Thanos as a parent was not the best. The first Guardians film only showcased how his favoritism between his children caused huge damage to his children. Gamora was repelled by him, even though he favored the character more than Nebula. She hated him for killing her real parents and was looking for ways to get revenge on him. Nebula, on the other hand, sought his approval and hated her sister for the Titan king’s obvious favoritism. 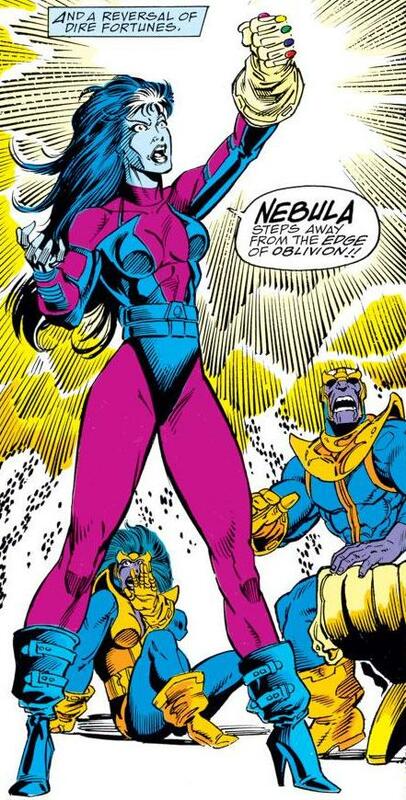 In the Infinity Gauntlet comics, Nebula was actually the character who took the Gauntlet from Thanos and undid all of the horrible actions that Thanos had inflicted upon the Marvel Universe. Whether that would happen in the film is still an unknown part but Nebula seems to be evolving from the character we first saw in Guardians Of The Galaxy. And with the amount of emphasis Thanos will have, his relationship with his daughters will no doubt be a huge part of the story. Will the sisters team up to defeat Thanos in Avengers? It would be amazing if this happens.